Circle Maintenance has a service solution to suit your needs and budget. We know it’s easy to generate large volumes of waste when you’re looking after your home, and a hassle to get rid of it when you’re done. You might even be putting off jobs because of the extra work it takes to clean up after them. If you’re looking for waste removal, on a small or large scale, Circle Maintenance can tailor a service solution to help you. 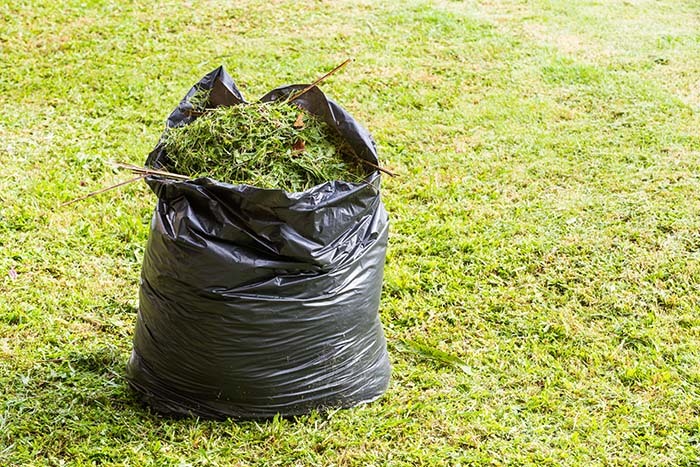 Whether you need removal of green waste, general household waste, builder’s waste, industrial waste, or shed and under-house cleanups, our experienced staff and fully equipped vehicles can load, transport and dispose of your waste fast, and without the fuss. We also provide storm damage assistance services, to help ease your struggle after unexpected adverse events occur.